I received the items in the post for review. All opinions are my own. The post may contain affiliate links. My daughter has always excelled educationally. She tends to bore easily with her "toys" and it is hard to find items for her that keep her entertained. 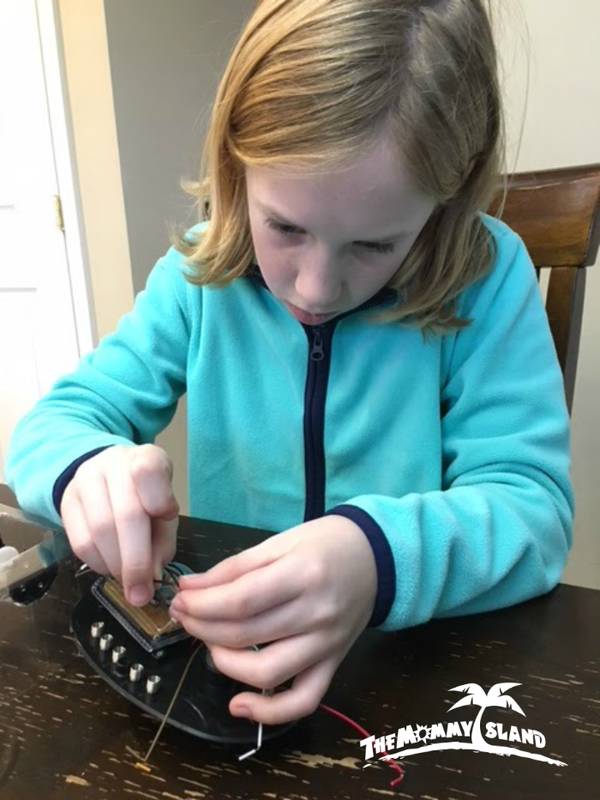 She prefers to engage in learning activities (building complicated construction sets, reading for hours and hours, doing extra math work) and not from your typical girly type fun for her age (ie dolls.) There are only so many building kits that exist and while I love that she will read all day every day, I wanted to find her something interactive that either my husband or I could do alongside her. I was so excited to discover The Young Scientist Club and to have an opportunity to try out one of their kits. We chose the Funtastic Robotic-Hurdle as the kit to build. When you first open the box all pieces are seperate in their own little cubbies. The robot itself reminded my daughter of a horseshoe crab. The directions were large, but she was easily able to follow them. 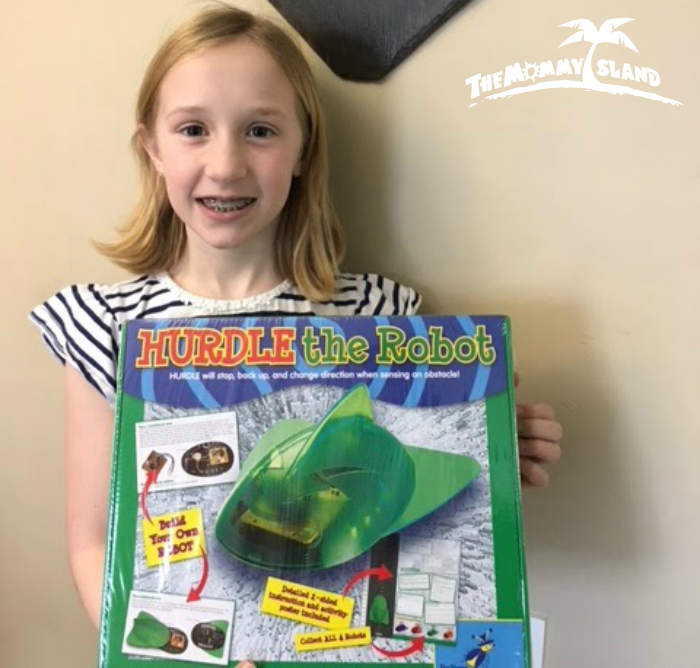 With each step she added a new piece of this robotic puzzle and was one step closer to the finished product. From time to time she needed assistance tightening the screws, but was so excited that she was able to do most of it all on her own. The final step of adding on the "shell" was completed and it was time to test out the Hurdle Robot. This one in particular will recognize when their is something in it's path, backs itself up, and goes in a different direction. 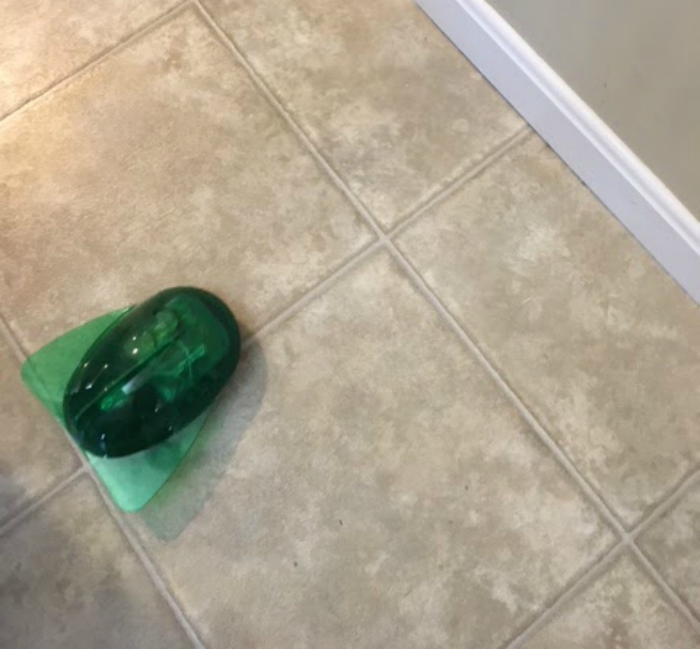 Each time it "backs up" a beeping noise sounds which brought on laughter from not only my daughter, but her twin brothers who were watching in awe as the robot moved around our kitchen floor. This robot/toy was a hit for my daughter and our family. It allowed her need to learn new things, while bringing forth joy and laughter at the same time. We can't wait to see more new products that she will want to try! Celebrate your child's love for science and follow on Facebook and Twitter for exciting product news and updates. This looks really interesting. I bet my daughter would love to have something like this. Bring out their inner scientist! My nephews would enjoy this. It definitely looks interesting. This is really cool and my son would really like this. This is something I would love to spend time doing with the Grandkids. Its awesome that your Daughter is so involved in learning. I love to hear about children like your Daughter who wants to exceed in everything she does. The Build your Own Robot kit is adorable. So glad she exceeded in building it. My Grandsons love to Build things I know they would enjoy The Build it yourself robot too. Thank You for sharing this with us.. This robot is really different. I think my nephew would really like it, especially since he would get to put it together first.